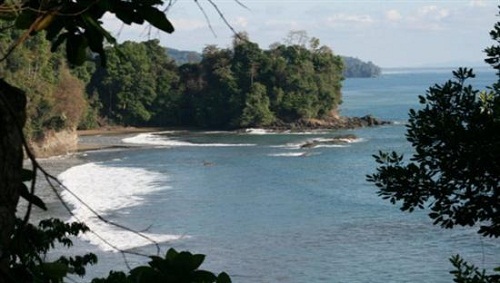 Near a small town called Uvita, on the south western coast of Costa Rica, Espiritu Salvaje is located. If you drive by a car, it will take approximately a 3 1/2 to 4 hour from San Jose. 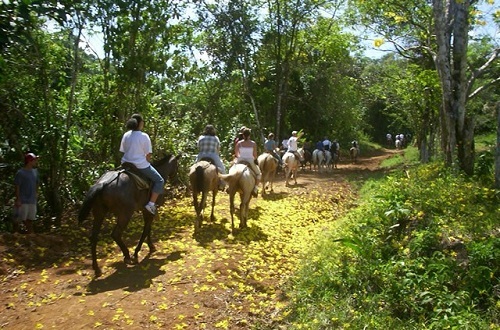 To reach your final destination, you will have to go through several delightful mountain villages, drive through San Isidro del General and then Dominical and follow the coastal road about 24 kilometers south of Dominical. You can rent a car from any of the rental companies located near the San Jose airport. Thrifty Car will be the best to rent though there are also others which serve well. If you wish you can use private shuttle service also from the San Jose airport to Espiritu Salvaje. Public bus is also a great transport by which will take you to the retreat center within 3 to 4 hours. You can also take one of the local airlines, Sansa or Nature Air which will take about a 30 minute flight and land in Palmar Sur which is only one hour away from the Yoga center. In the retreat center you will find two separate large group rooms which are specially decorated with all the things you need for comfort. 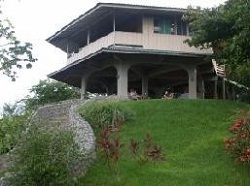 There are attached veranda through which you will be able to watch the beautiful view of Pacific Ocean. The rooms afford a fantastic view of the coastline and distant beaches and on the second level of the meeting.In each room there are 10 bunk-beds and each of those room has a private bathroom and shower. On the first level there are two additional bathrooms also you will o. If you want to have a separate living space, there are a few wonderful ones available. 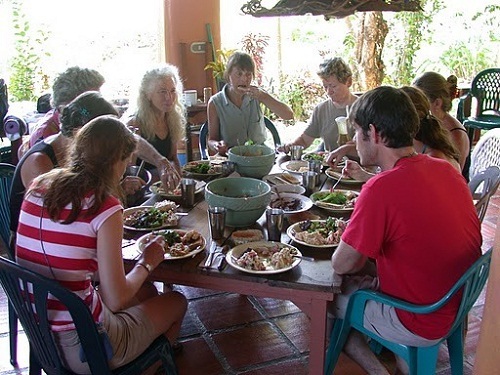 While you will stay at the retreat center you will have delicious, fresh and healthy mouth-watering meals which usually comes from the organic gardens at the retreat center. You will also have freshly squeezed juices are available there. You can spend some relaxing time on the beach sand or if you wish you can enjoy playing in the warm waters of the Pacific. Enjoy Hiking in the rainforest on several trails near the retreat center. In the fresh water stream swimming-hole you can enjoy swimming. You can take a little sun bath also. For experiencing the fascinating Ajo trees you can just take a short hike from the lodge. There are so many birds in this area and you can find a quiet spot and can enjoy bird watching. Take snaps of amazing trees, gorgeous ocean views, colorful plants and birds on your camera and make your trip memorable. If you attend the program in Espiritu Salvaje retreat center, you will be able to create aliveness, happiness, balance, personal value and unprecedented success which will allow you to be self motivated and help you to choose a life that you have always wished to have.